Such an oldie :O) but as we prepare for the neurologist again tomorrow he is forever on my mind. Who is that cutie? I love looking back at older pictures of my kids. Time flies when you have kids. I will be keeping your family in my prayers. Adorable! Wishing you much luck! 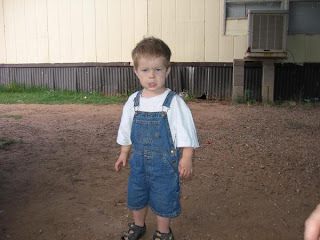 This is my middle son :) he is 8 now!